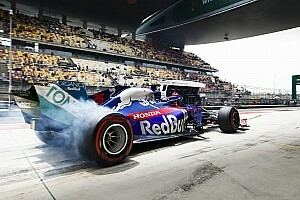 The hot temperatures at the Sakhir circuit have encouraged a number of teams to open out their engine cover exits to keep the powertrain from overheating. 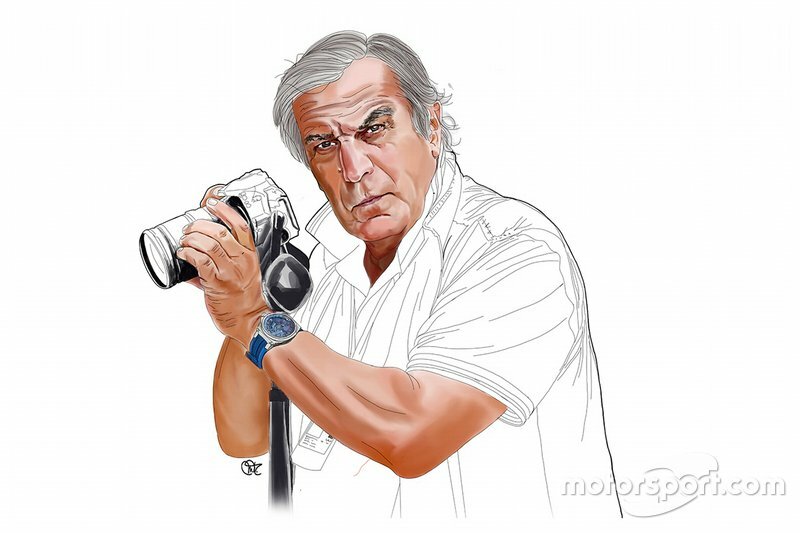 Renault has made a drastic change; the top of the exit was previously in line with the upper rear suspension wishbones, but this exit has been raised to expel a greater amount of heat. 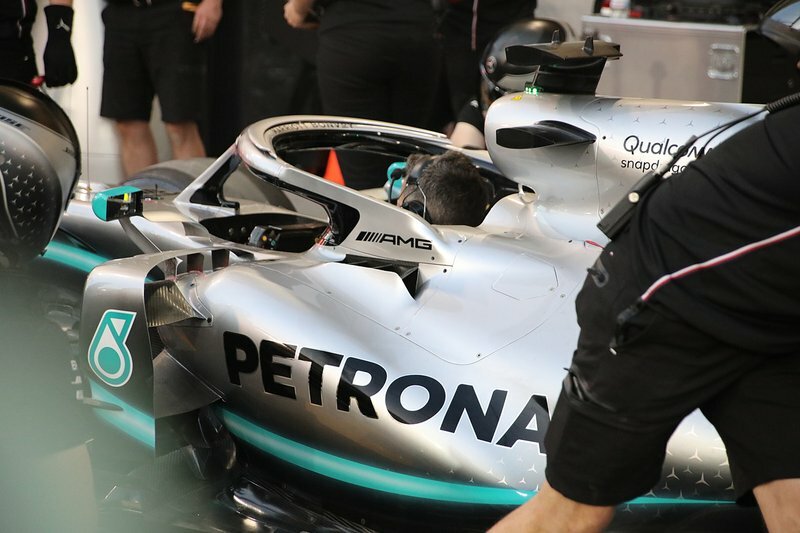 As can be seen from Giorgio Piola's image, Mercedes has also made some changes to the apertures on top of the sidepods, removing the slot behind the halo and extending the opening next to the halo mounting point. This takes some of the hot air dissipated by the radiator and sends it down the face of the sidepods, conditioning it with the gill-like fins inside to thin out the boundary layer slightly and improve flow attachment. Mercedes has also added an extra strake to its rear wing endplate, adding a little bit more control over the airflow starting to rotate at the point where it flares outwards. 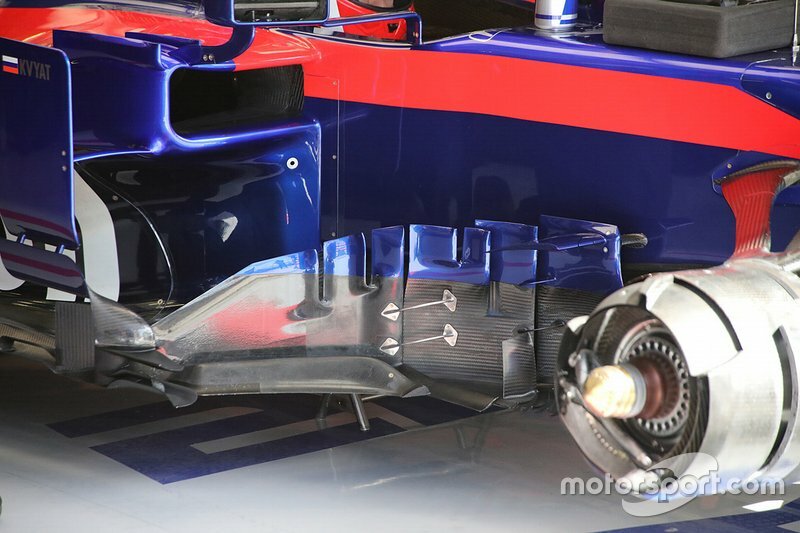 The new regulations have placed a greater level of importance on the bargeboards. 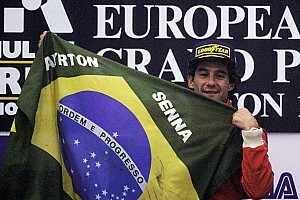 Although not responsible for producing downforce directly, they enable other components - such as the floor - to do so more efficiently. 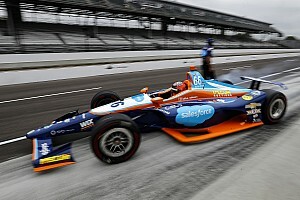 In this area, there's already been a number of changes - McLaren and Toro Rosso have both emerged with new packages while Racing Point has dialled back to a design seen in testing. McLaren's bargeboard package features a new leading edge, featuring a collection of short-chord teeth at the front to aggressively turn airflow around the sidepods of the car. 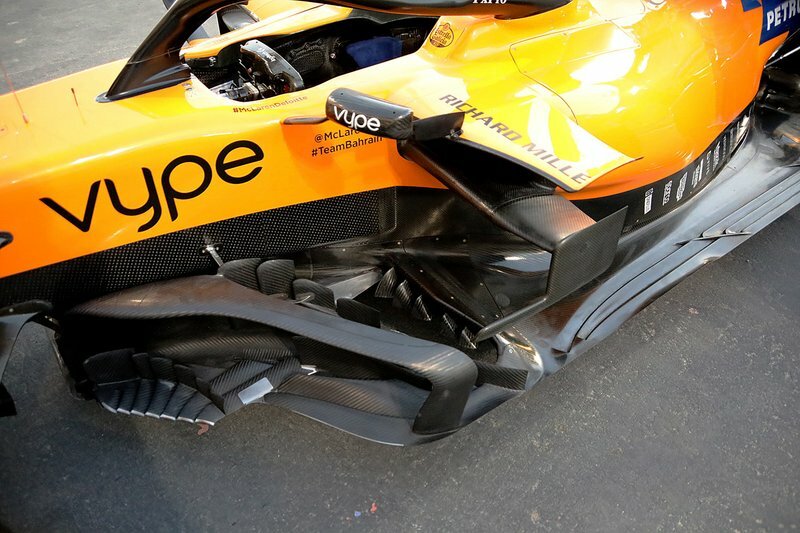 These pair up with the new vertical fins, which form something of a pre-bargeboard before the main panels, driving airflow outwards to keep the floor protected from the turbulence of the tyre wake. Toro Rosso's new bargeboards aren't quite as outwardly complex as McLaren's, but feature a number of aggressive changes. The primary three pieces are reconfigured, largely to make the second element longer and shorten the third to keep a more consistent attachment of flow. Although the serrations on the top remain, these are redistributed among each piece. The brackets that keep these together are slanted downwards to help further direct airflow downwards around the bottom of the sidepods. 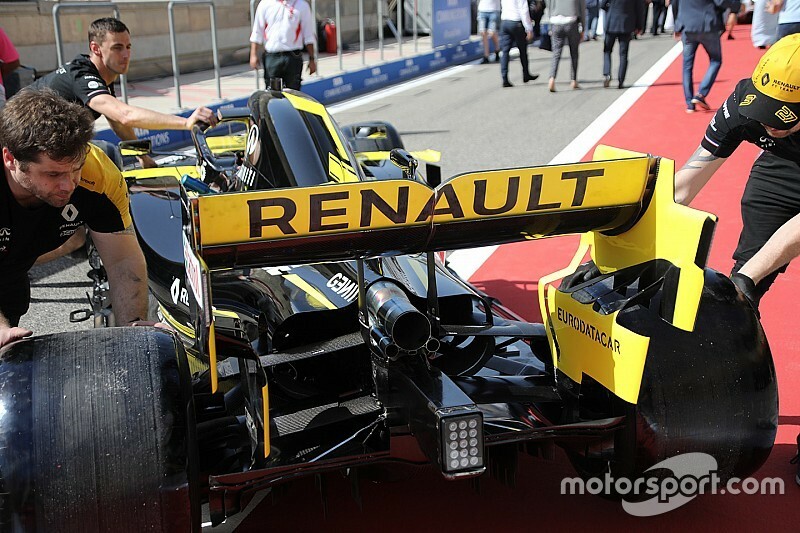 Racing Point, meanwhile, has reverted to a specification of sidepod bargeboards and mirrors used in testing. 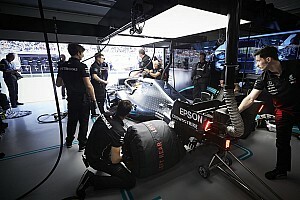 While the geometry was revised for Australia, which was seen at Bahrain during technical checks on Thursday, the team rolled back to the testing specification for FP1.